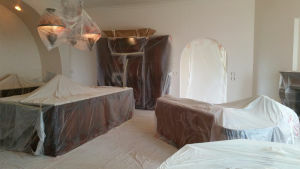 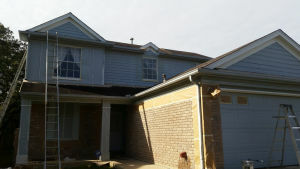 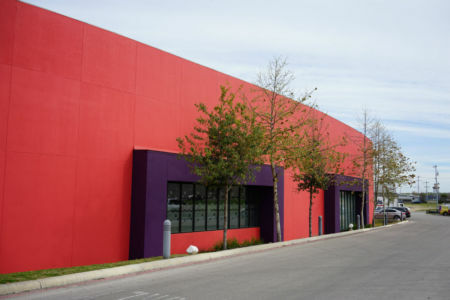 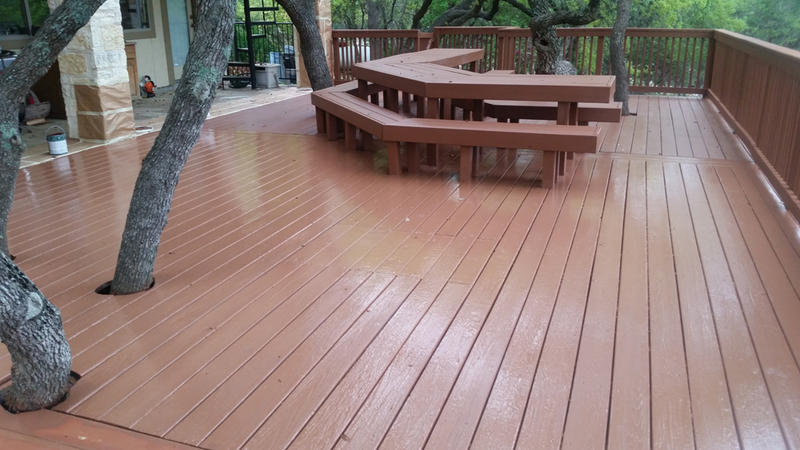 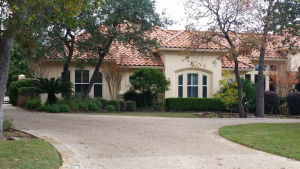 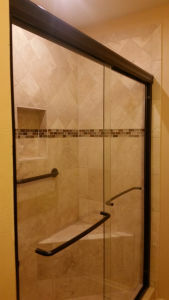 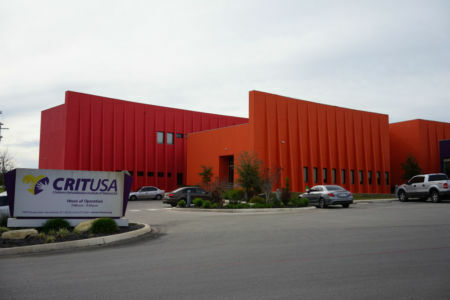 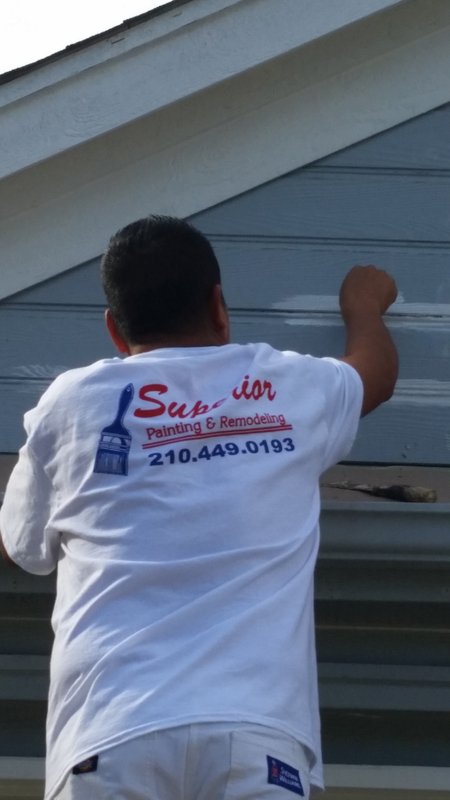 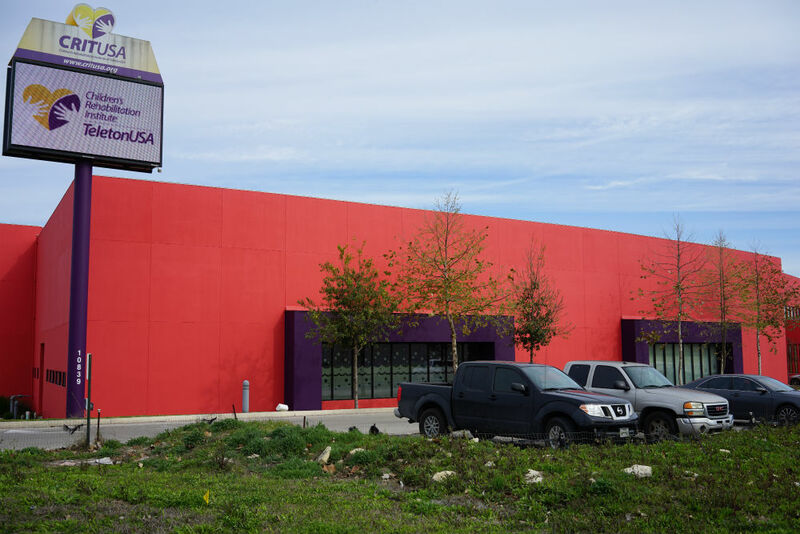 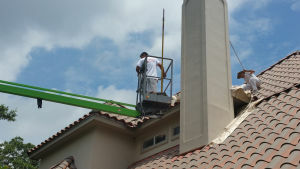 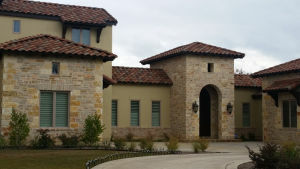 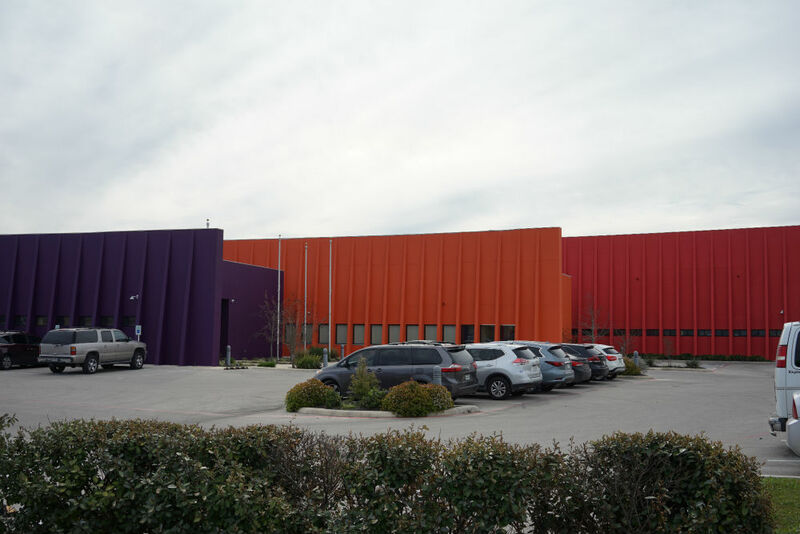 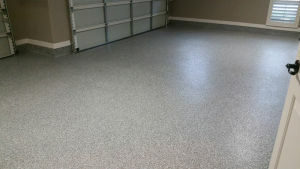 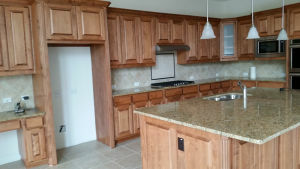 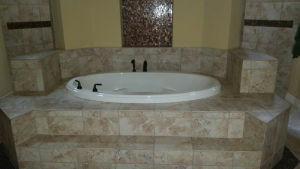 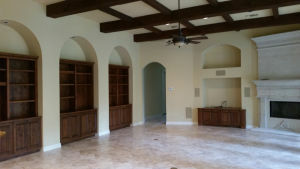 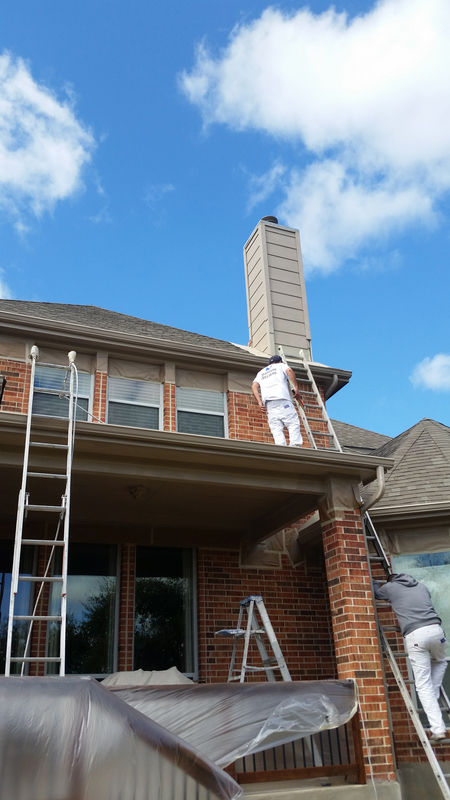 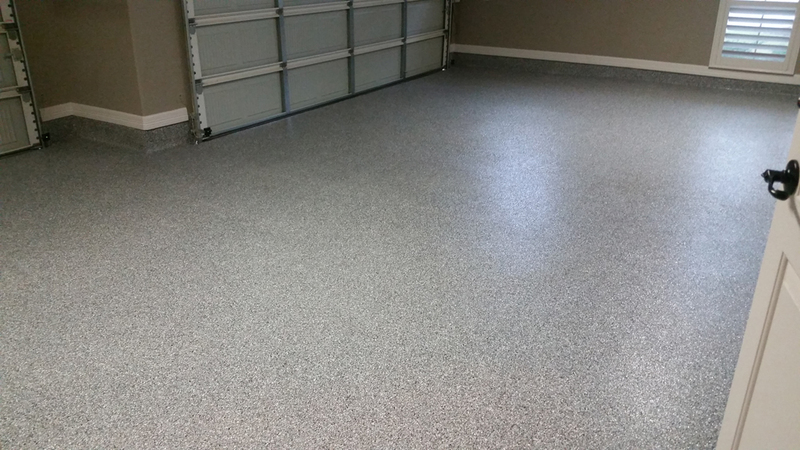 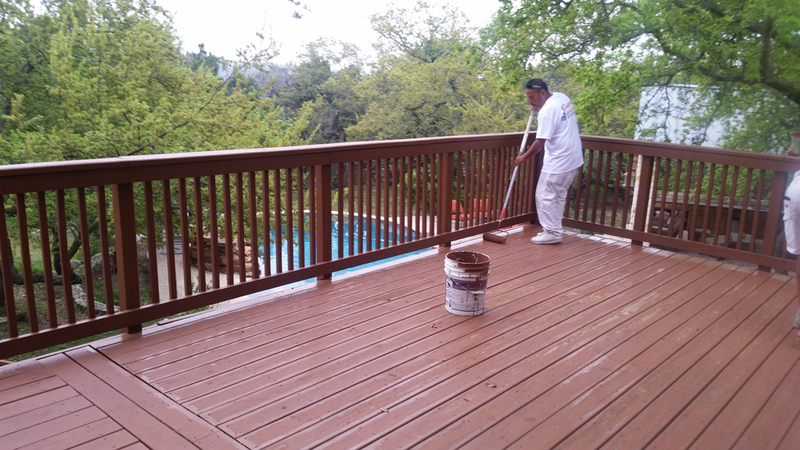 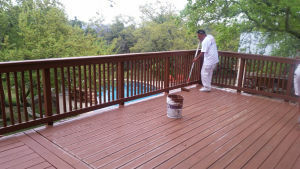 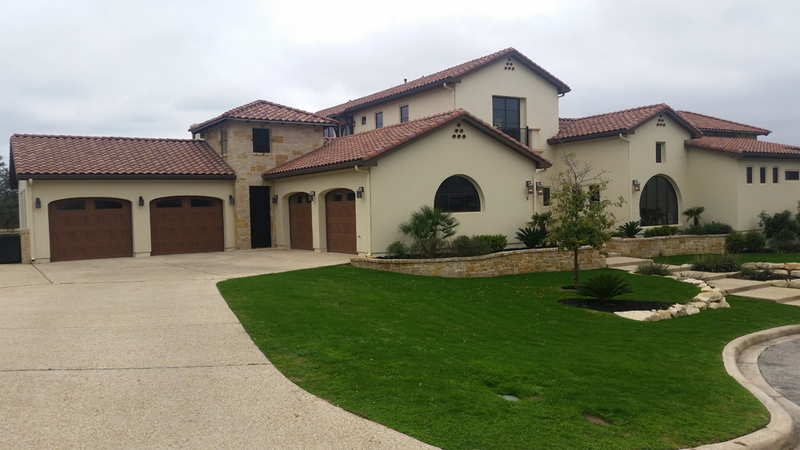 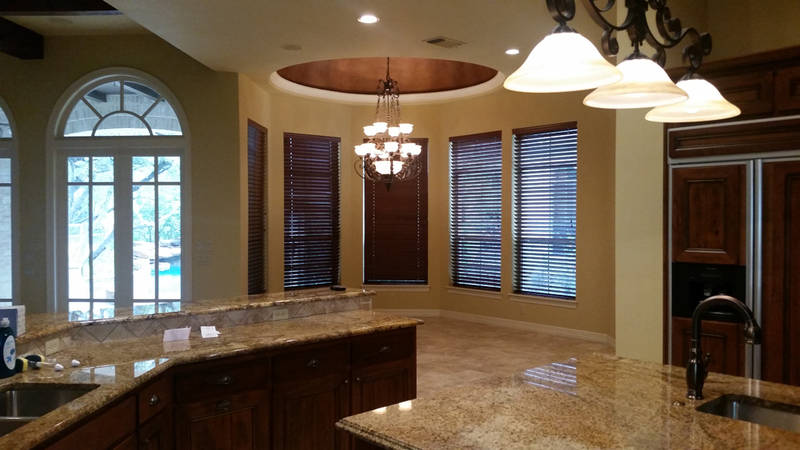 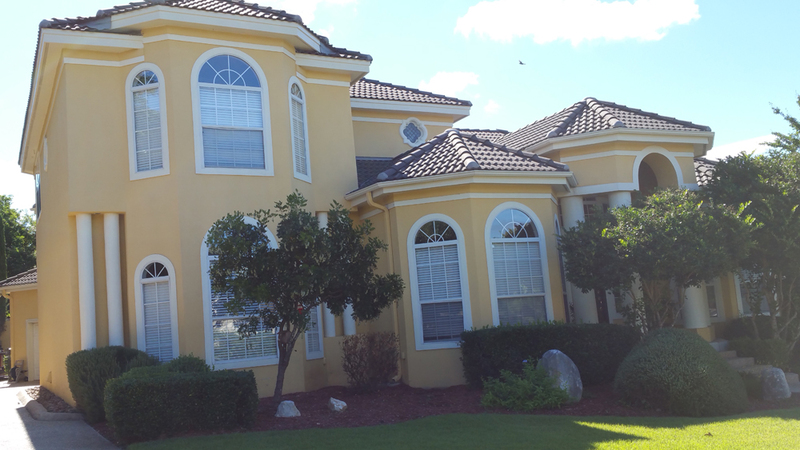 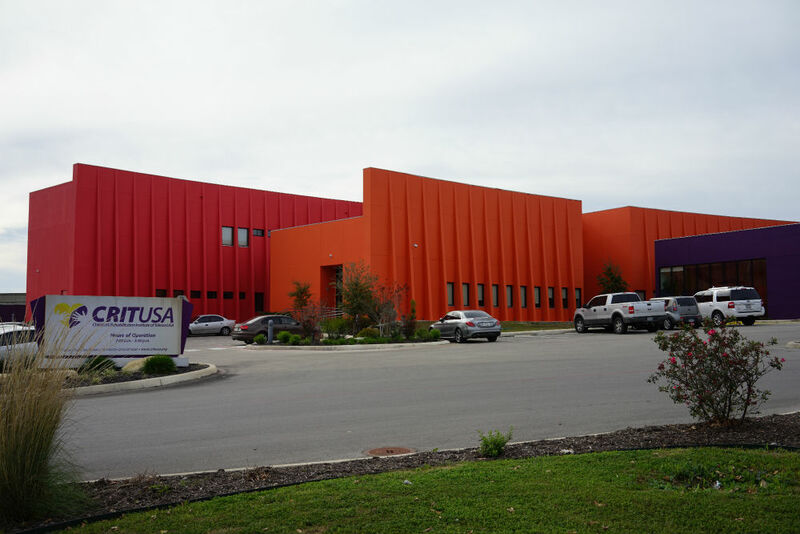 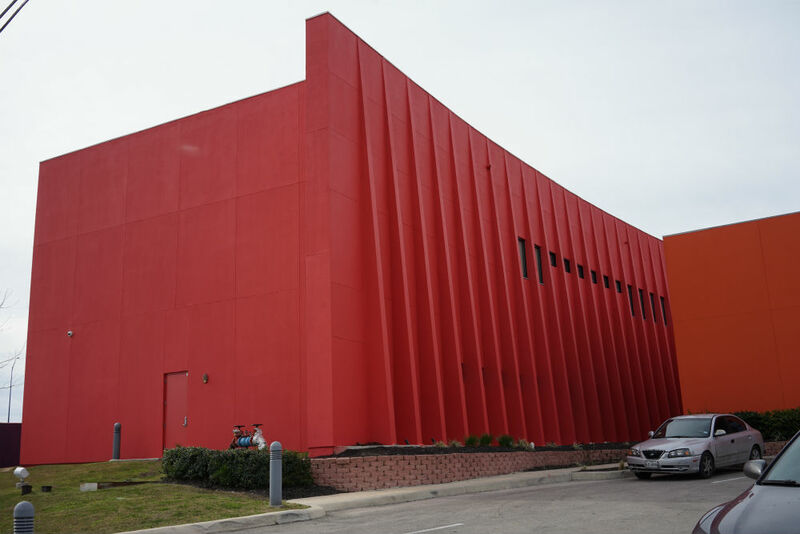 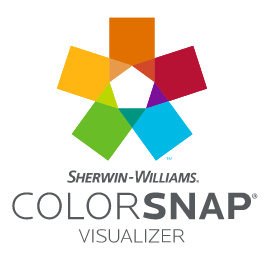 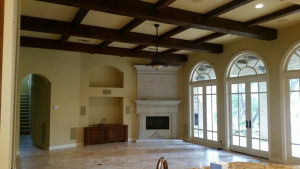 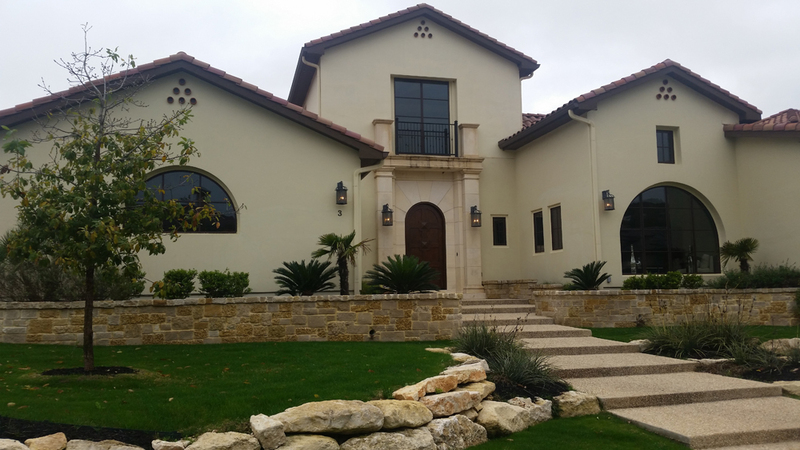 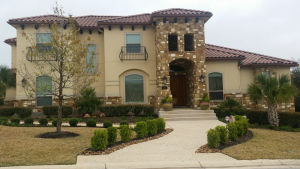 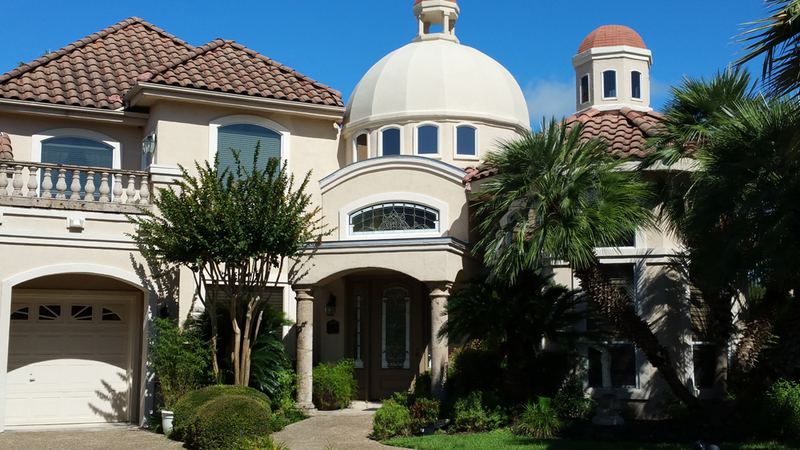 Superior Painting serves San Antonio and surrounding areas. Our founder has 25 years of industry experience, and every one of our team members has at least 15 years of experience. 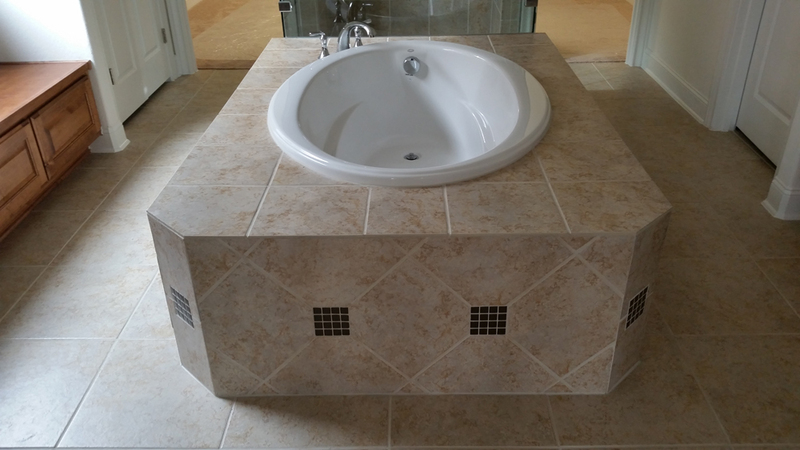 We do all the work ourselves – no subcontractors – so we can offer the highest level of accountability and quality.